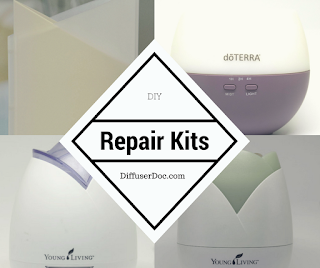 You add water and your favorite essential oil to your diffuser and go to power on. Suddenly, nothing happens but a quick flash. You try again, but it acts like it is out of water. You unplug it, move to another outlet, and try again. Still the same results. As disappointing as it may be to have a broken diffuser, you are in luck with DiffuserDoc's replacement dics. Newsflash! Don't throw it out! It is most likely a simple fix. We are a family owned and operated business that is on a mission to stop diffusers from sitting in our landfills and of course support you diffusing again. They are not recyclable and just like a car, they need maintenance. This business all started when I didn't have the heart to throw my broken diffuser away. 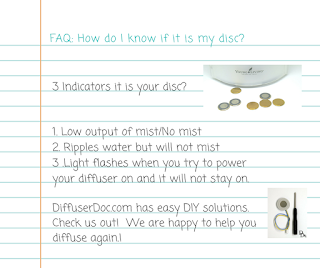 This eventually led to DiffuserDoc and we are now proud to offer our customers quality replacement discs. A well loved diffuser will eventually need a replacement disc. The good news is, we take pride in providing our customers with quality replacement discs that will have your diffuser running as though it were brand new. 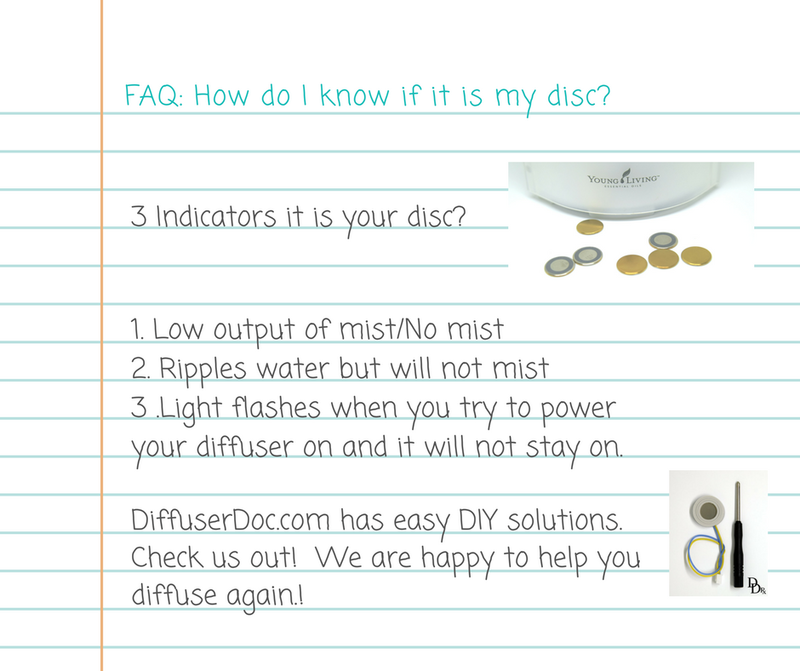 Check us out at www.diffuserdoc.com!